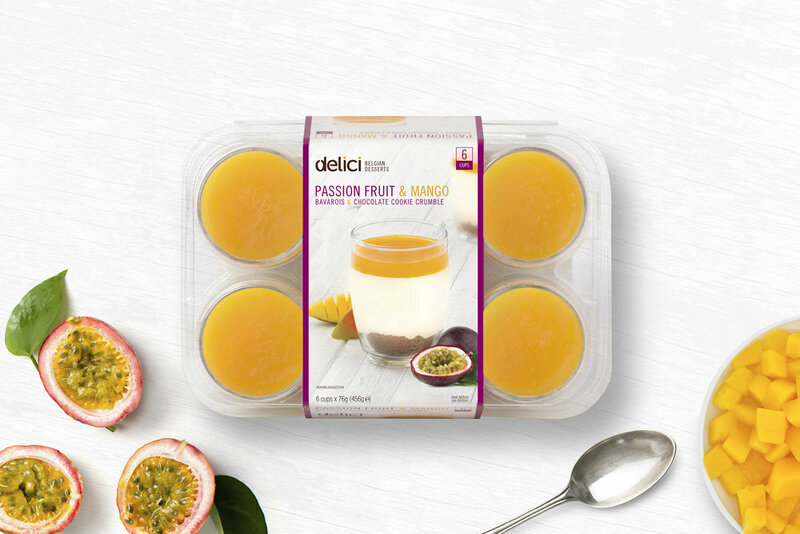 Delici Belgian Desserts Branding, Packaging, Photography and Design. 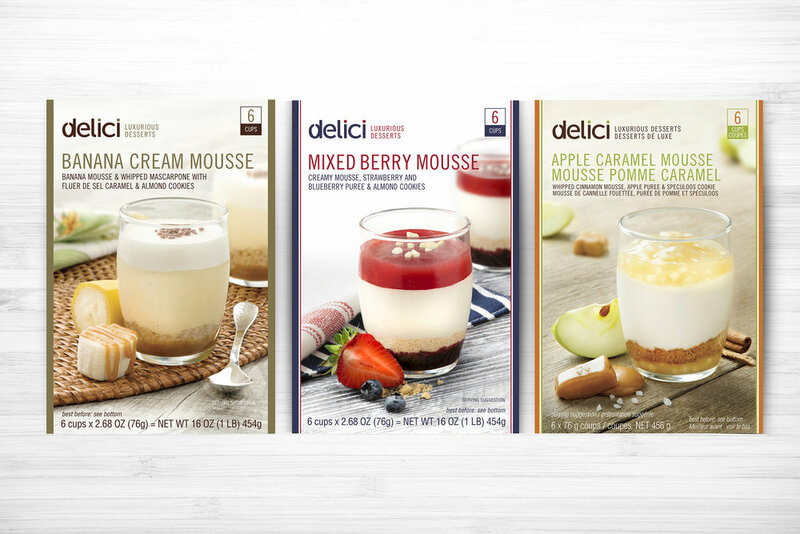 Luxurious single-serve desserts. Easily, one of the sweetest brands we have ever created. Started as an idea and ended up being AN INTERNATIONAL Costco phenomenon. 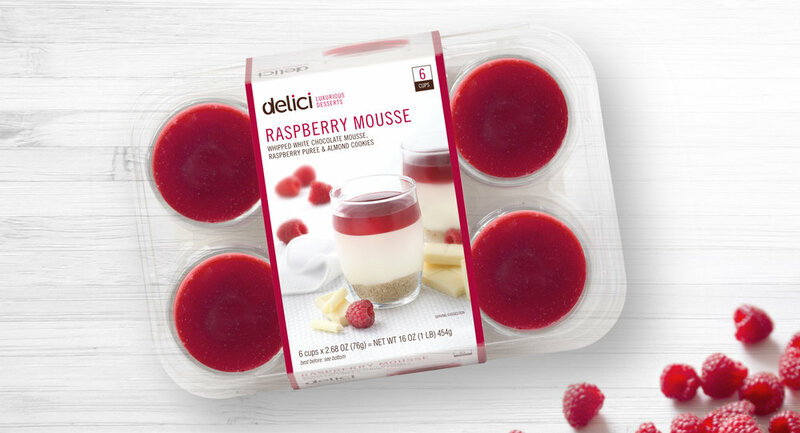 We worked with Delici and Sunwest Sales to convince Costco to test run the product in a single market. The product has gone from a single test market to 8 SKU's being sold in all U.S. Costco regions, Canada and Europe.